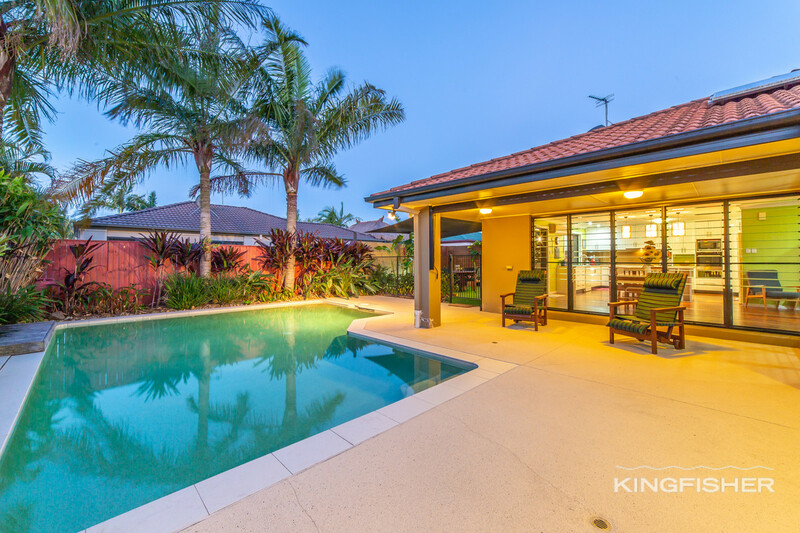 ‘Burleigh Cove’ the Gold Coast’s most distinguished estate. 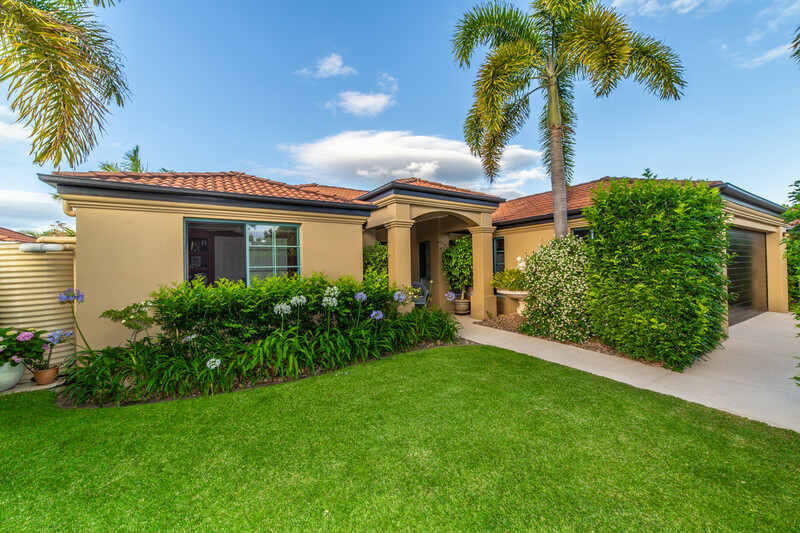 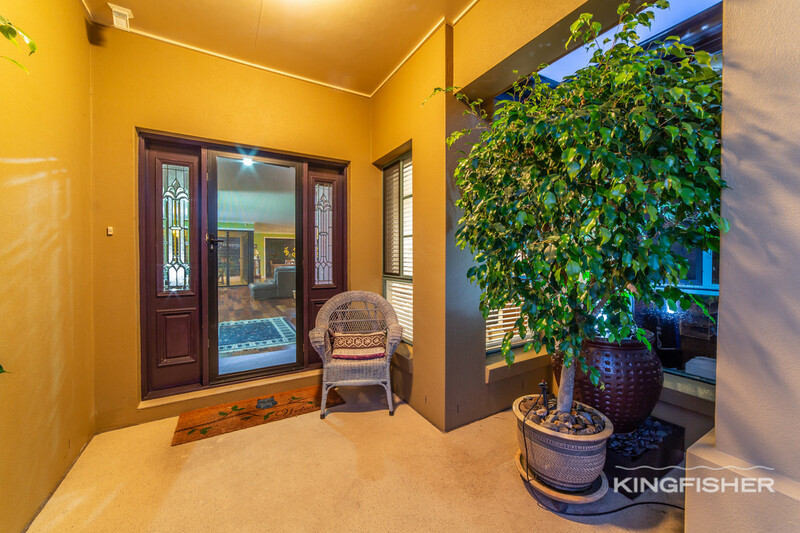 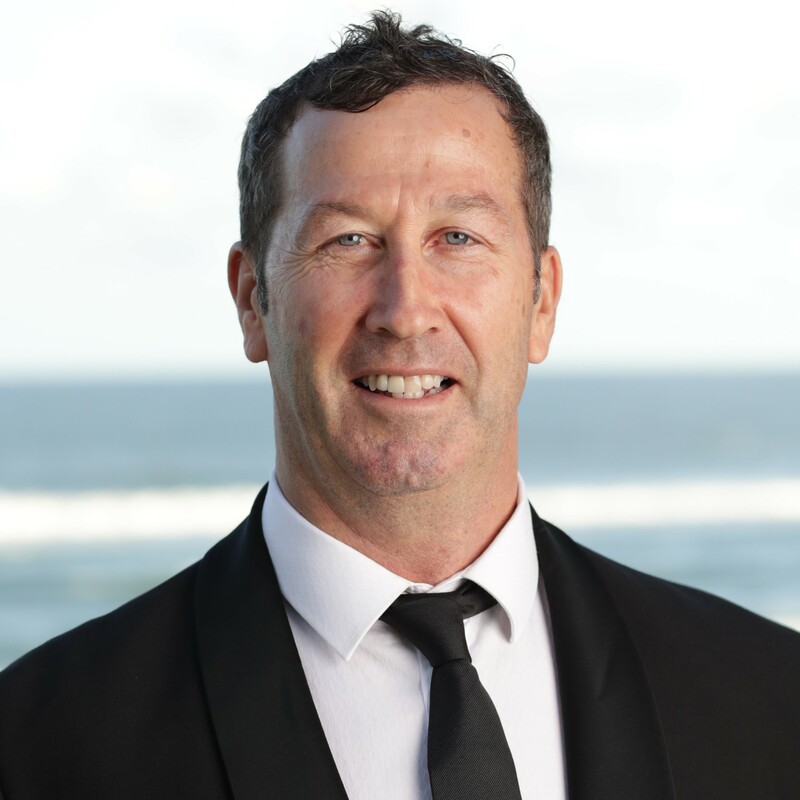 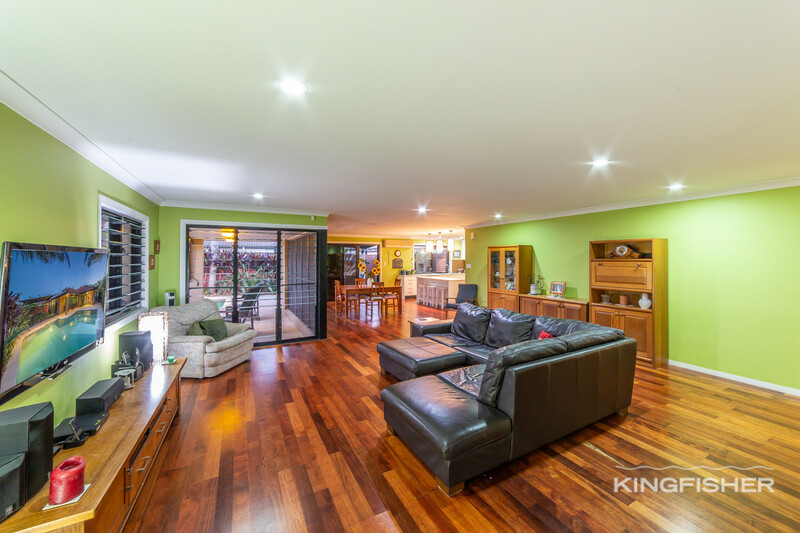 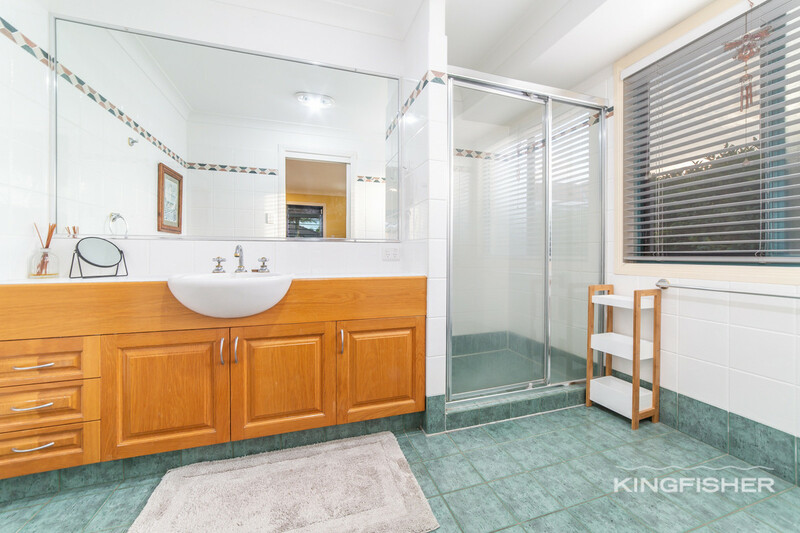 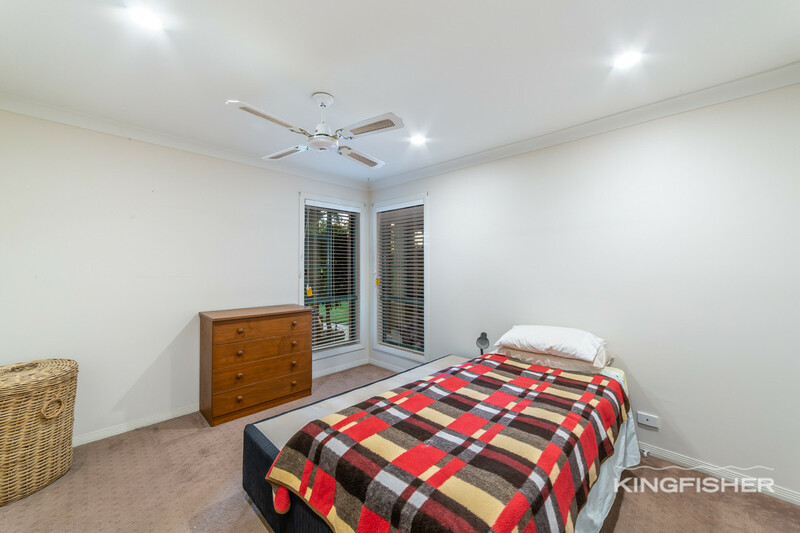 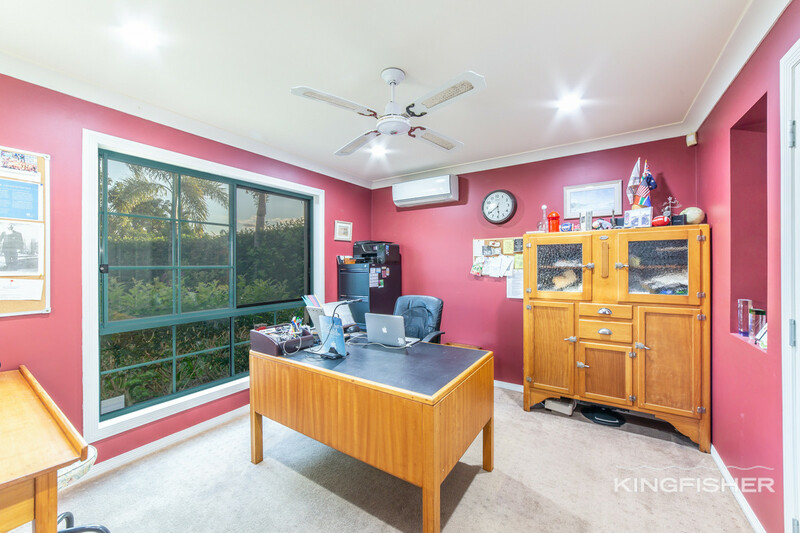 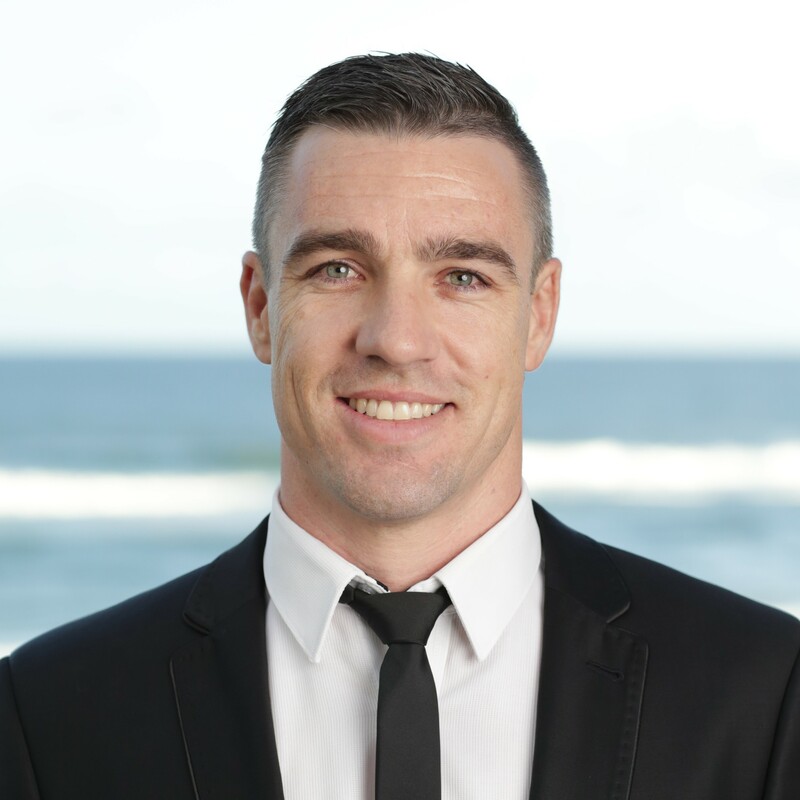 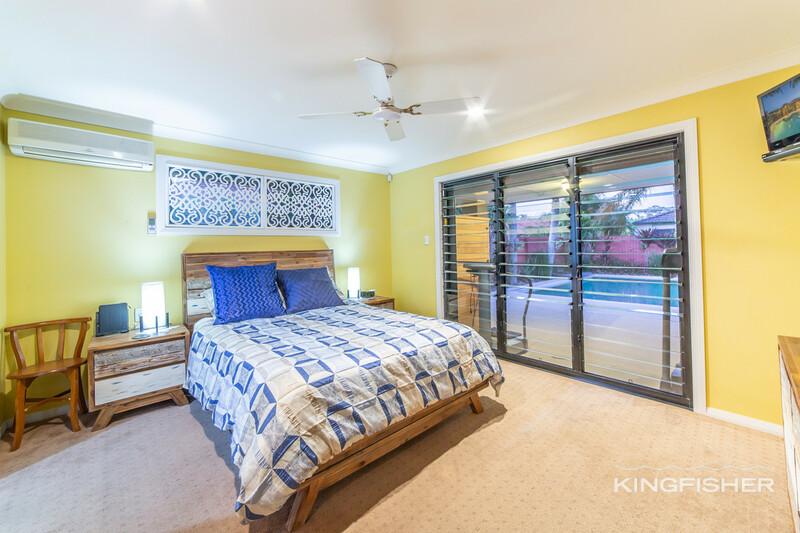 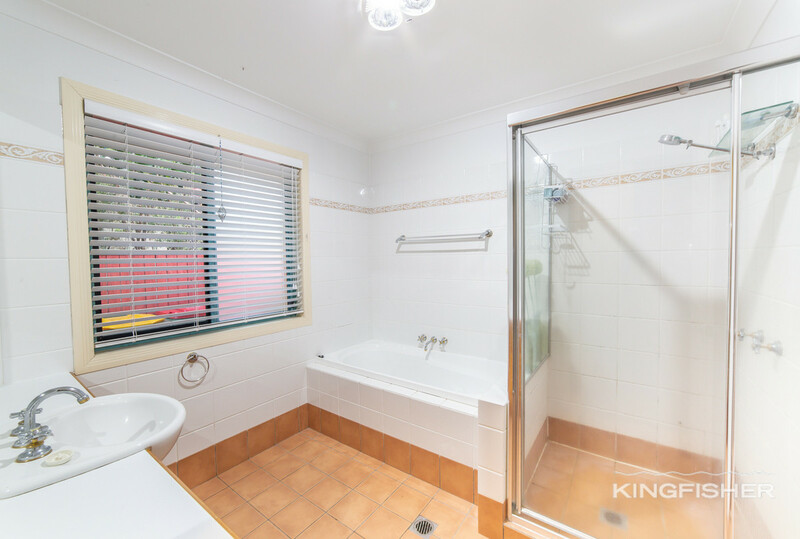 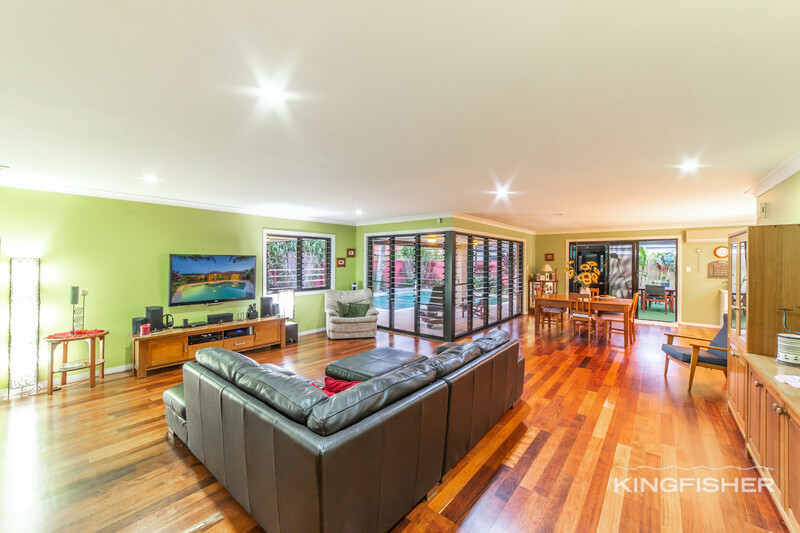 Experience for yourself the dream lifestyle that comes with living in Burleigh. 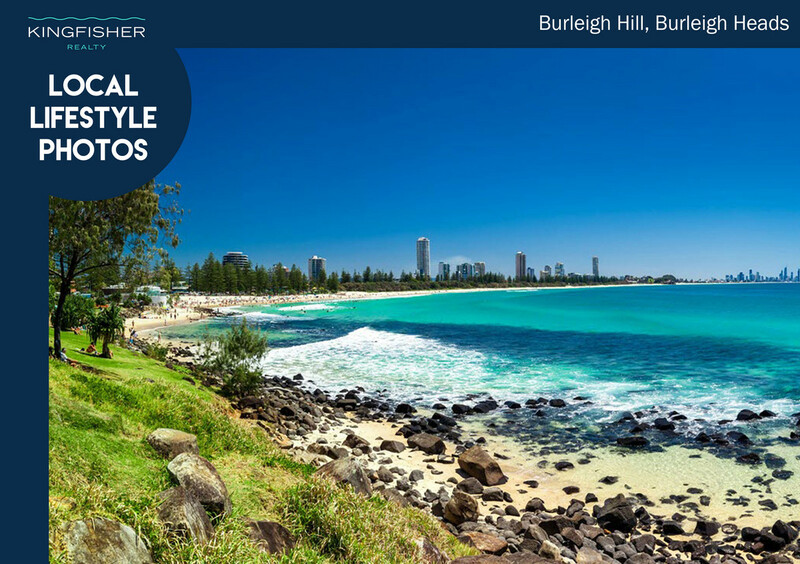 Burleigh Cove is evolving as one of the Gold Coast’s most distinguished estates. 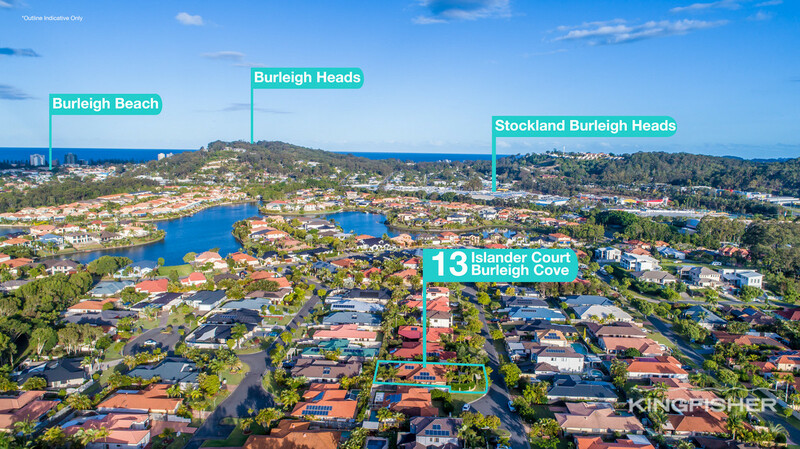 ‘Burleigh Cove’ was created in 1998 with homes set to a very high standard and complimented with gorgeous landscaped settings, parks and featuring splendid waterways with ocean fed Burleigh Lake. 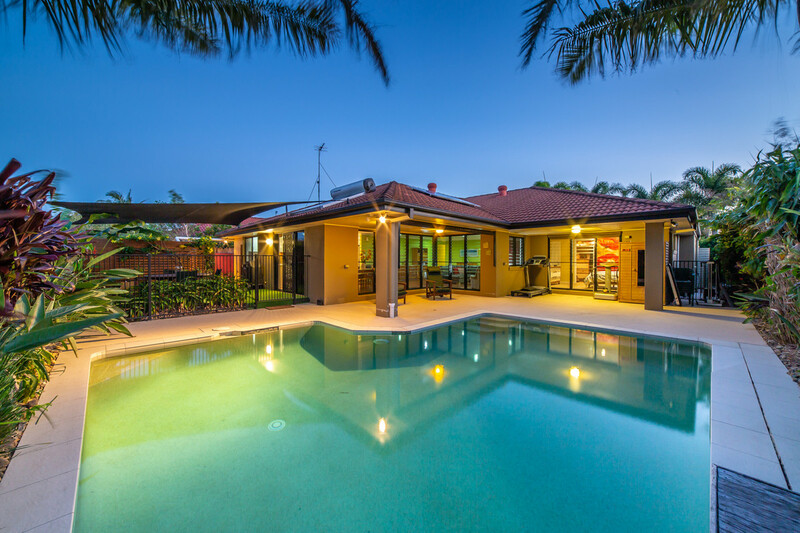 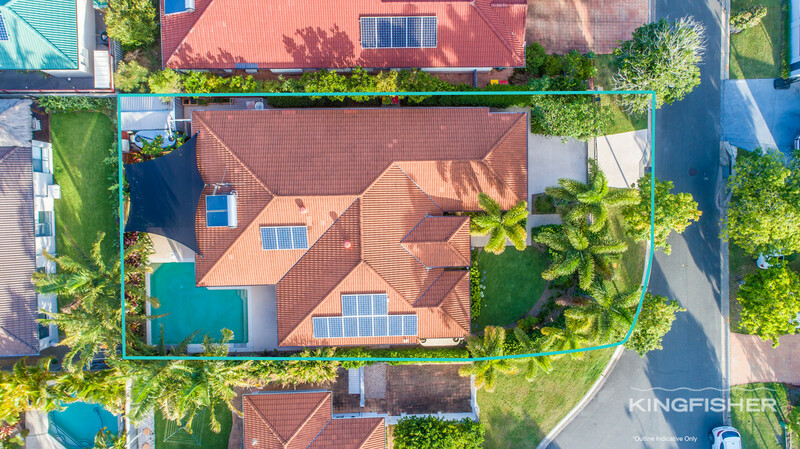 Perfectly designed to capture the perfect north aspect, this gorgeous Burleigh Waters home delivers seamless flow from the inside, out to the beautiful and private resort style entertaining area. 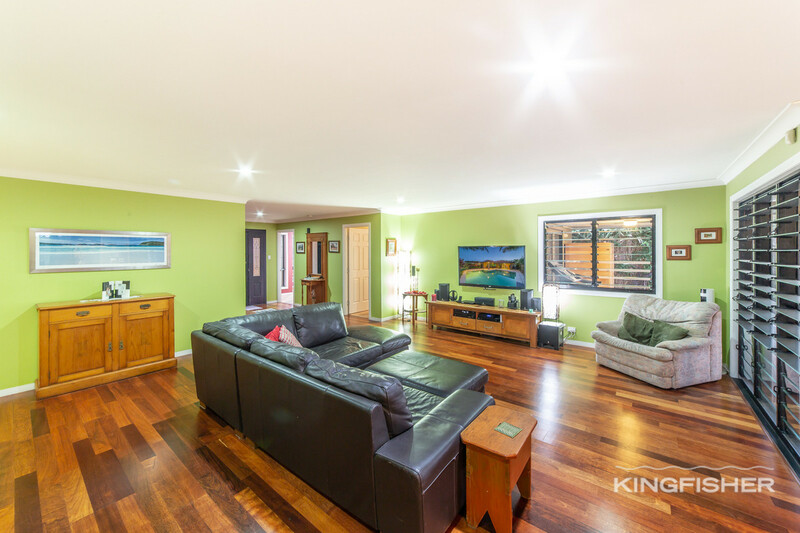 Perfectly set in a quiet cul-de-sac street, in highly coveted Burleigh Cove is this stylish single level abode. 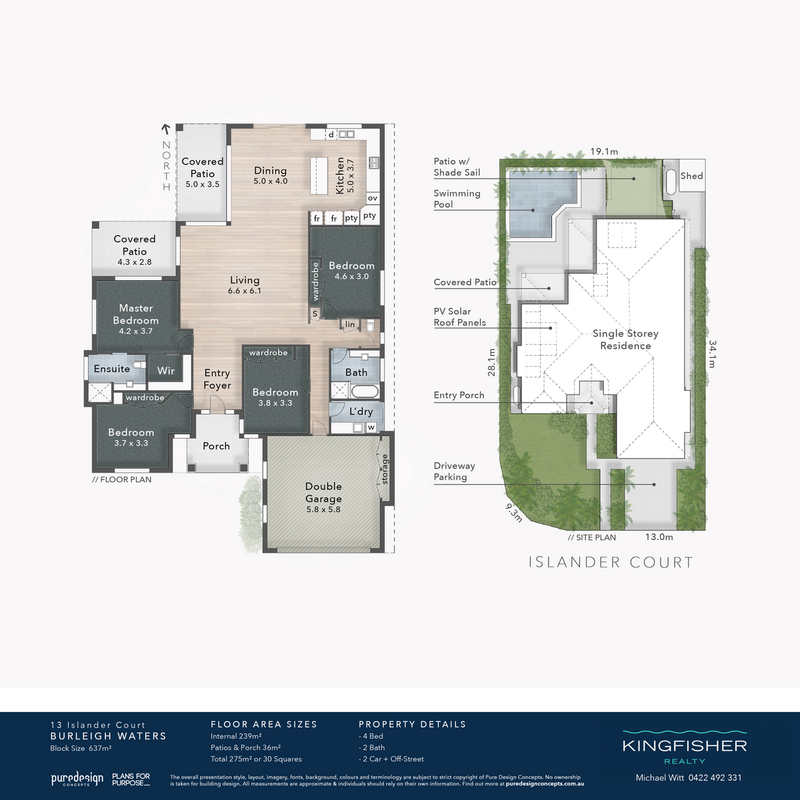 Offering 4 great sized bedrooms including a beautiful master suite with ensuite and walk-in robe. 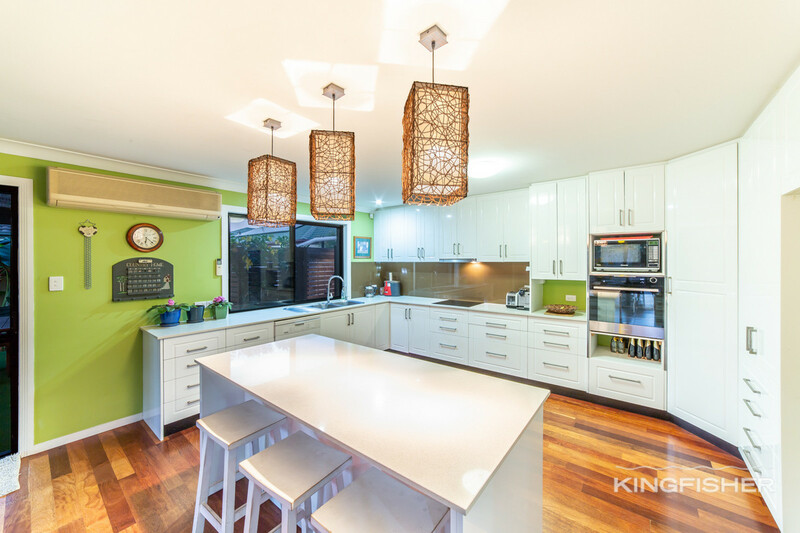 The well-appointed kitchen with quality appliances overlooks the expansive open plan living and dining area flowing out to the stunning inground swimming pool. 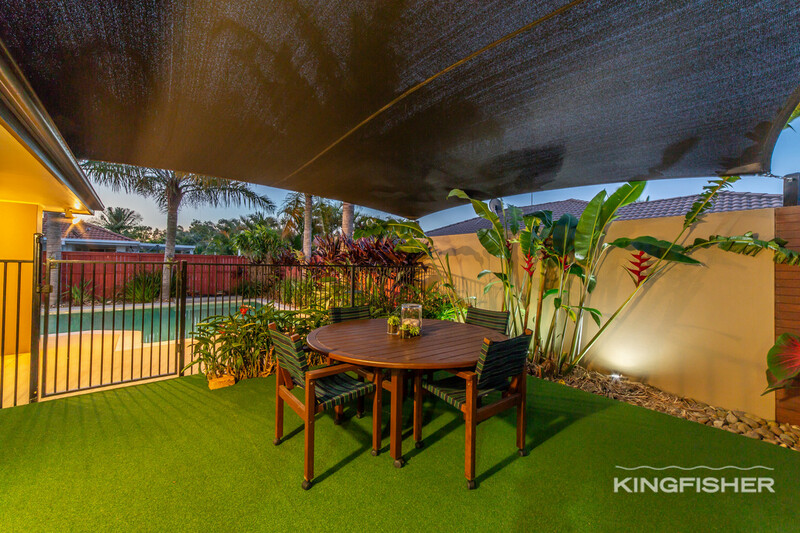 Boasting multiple alfresco entertaining spaces surrounded by gorgeous manicured gardens this home delivers the perfect environment to relax and unwind. 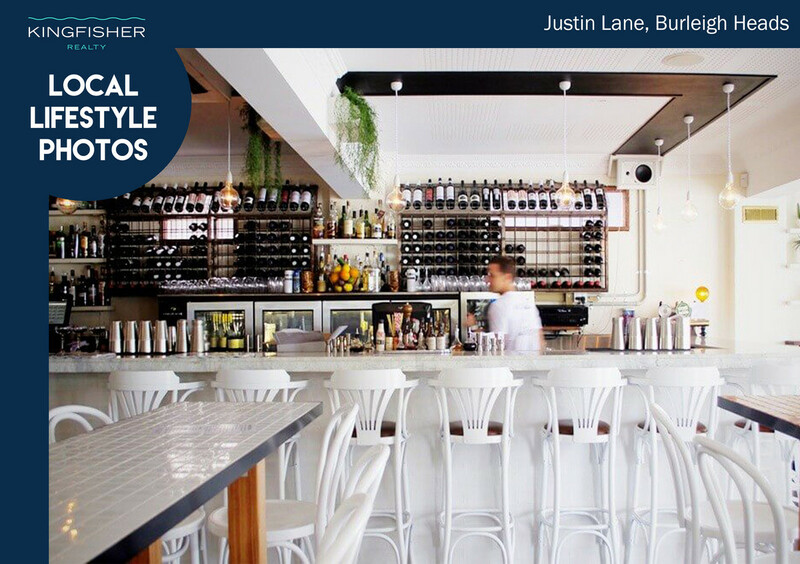 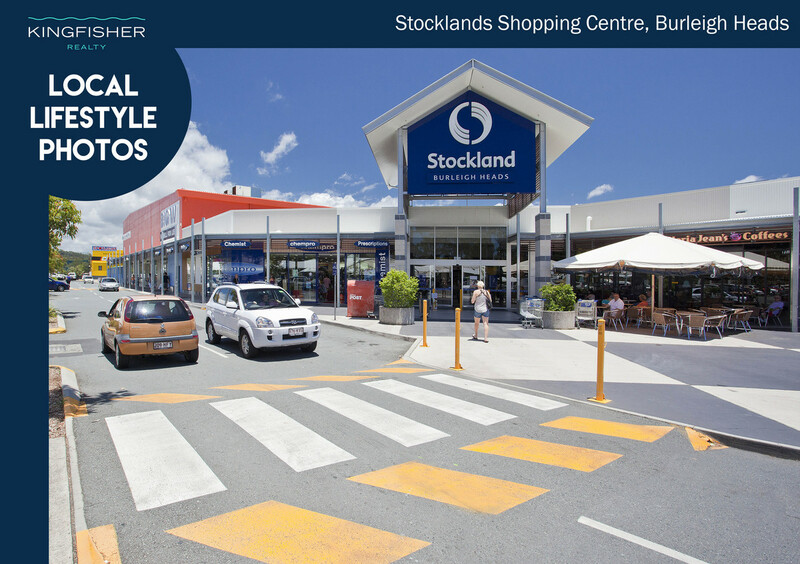 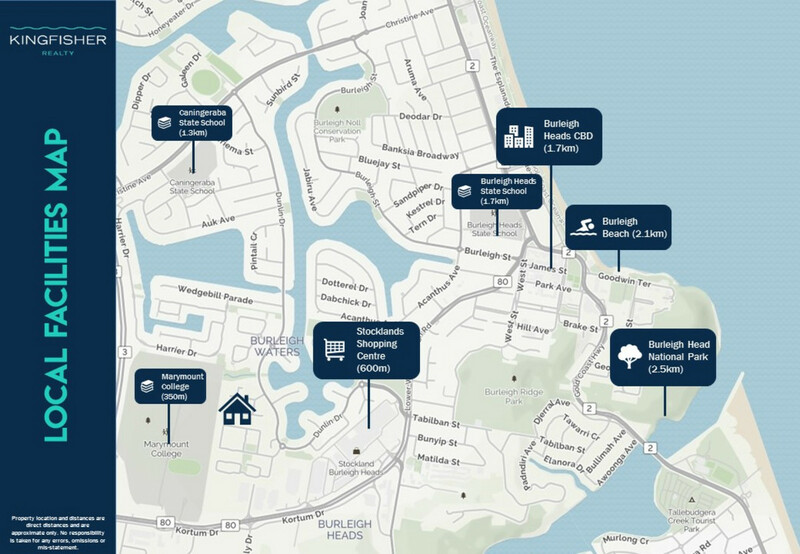 Moments to Stockland’s Shopping Centre, gourmet stores, boutique cafes in James Street, moments to Burleigh Beach, local parks and just a short distance to revered local schools, Bond University and much more.